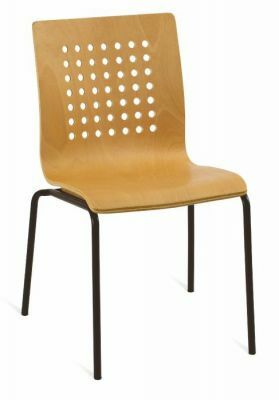 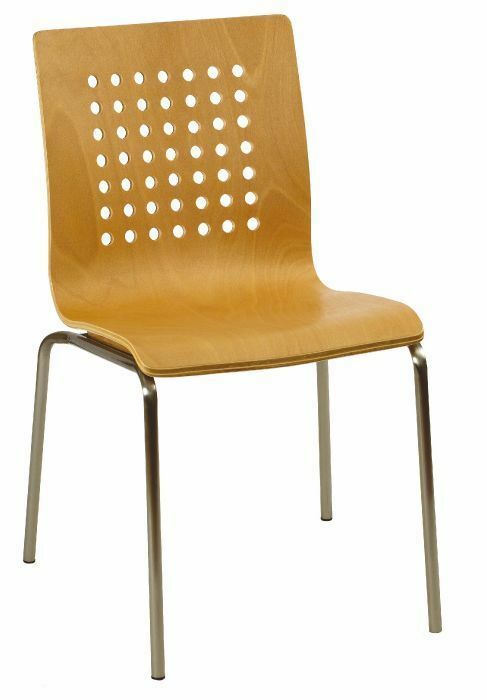 Great value for money chair, designed and produced for a high level of use all year round. 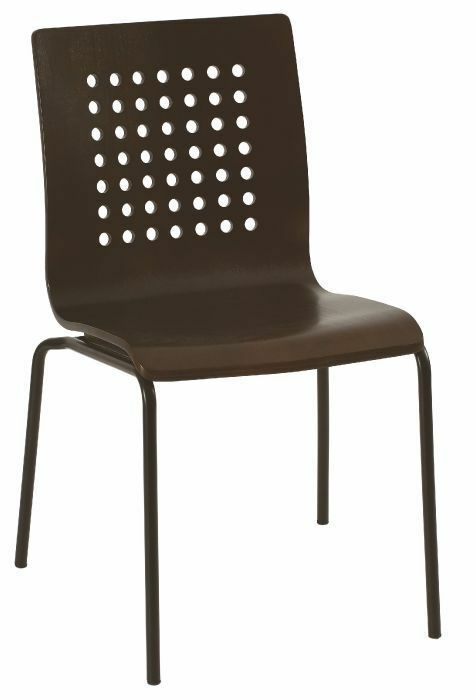 Includes a unique feature back, attached to sturdy tubular legs available in three finishes. 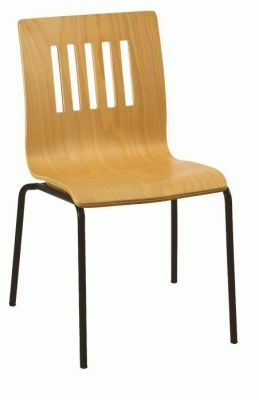 Contemporary bistro chair with an attractive veneer shell and decorative slots in the back. 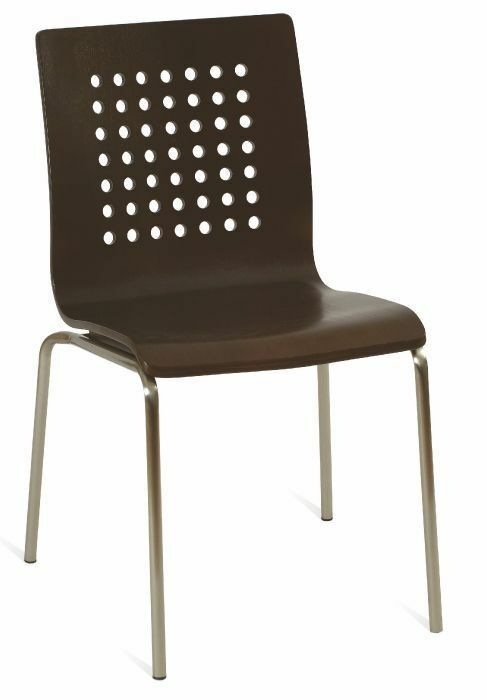 Designed for heavy duty commercial use. 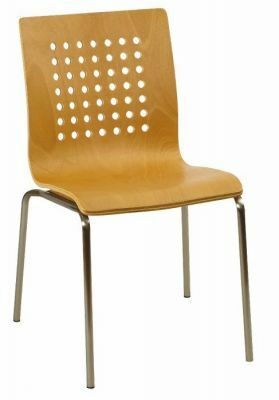 Available from stock with a quick delivery of just 2-3 working day. Free nationwide delivery, bulk deals may be available with this chair, please enquire for further details from our team of experts.